To experience the country to the fullest, it’s necessary to experience the people! We’re passionate travel addicts and through our extensive traveling experience, we’ve learned the significant importance of getting to know interesting locals. 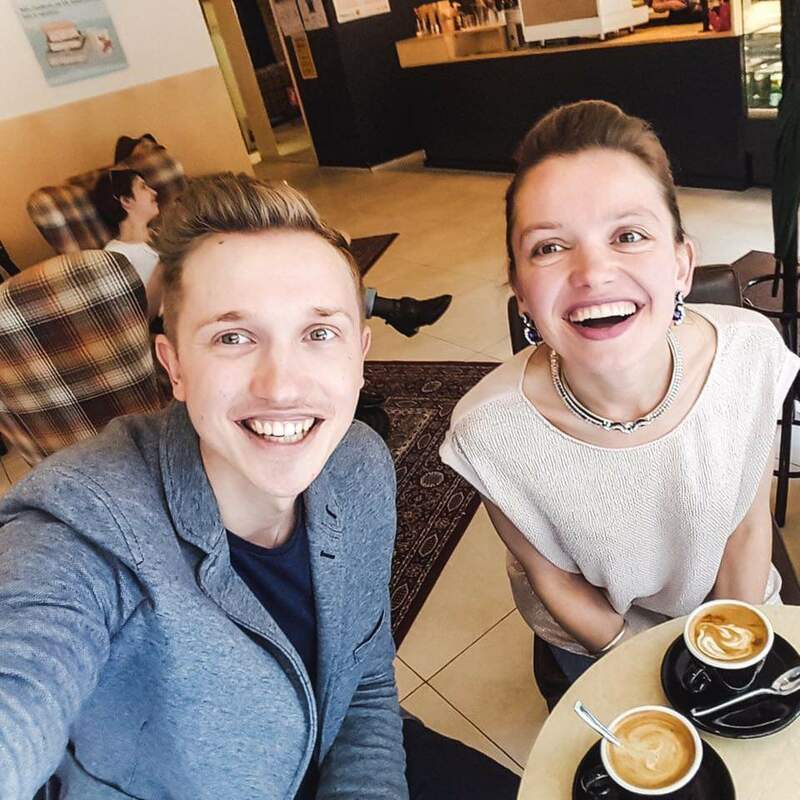 We would like you to offer the same experience – get to know the country through a pleasant chit-chat next to some of the best coffee in Vilnius, Lithuania! 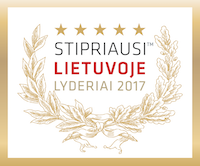 You can choose from several main topics of discussion like architecture, history, art, photography, traveling through Lithuania and many more – we will arrange the meeting with a local that knows his craft! Don’t worry if you’re not a coffee lover – drinks are of your own choice and if the weather is nice, a nice stroll through the nearby Vilnius center is available! Let’s experience the people! Personalised meeting with one of local travel addict selected by Baltic Tours. A warm chat about lifestyle of the Baltics. Get ready with your questions! Enter your email to get the Coffee Break with a local travel addict tour brochure containing all the important information.